There were a number of official (and unofficial) Star Wars Computer Games released on the ZX Spectrum (and other retro computers) over the years. Some good, some bad, some truly awful - this article is an attempt to round as many of them up as possible. So, let's start with some unofficial Star Wars Computer Games that made it on to the ZX Spectrum (and also the Commodore Amiga and Atari ST) - with a little selection of Star Wars Spectrum Games. Sadly only one of these was given the 128 treatment (Return Of The Jedi)- so this is the only one of these games that features any AY Music or sound effects. 3D Star Wars from a software house called Custom Cables International. The company with the strange name (and strange logo) released an even stranger 'Star Wars' game. I'm afraid this one goes down as an all time turkey, even for 1983 when it was released. The inlay even referred to the hero of the game as Luke Clearthinker (honest!) yet within the game he was called Luke Skywalker. 3D Starstrike from Realtime Software was basically a copy of the ultra famous, ultra popular and extremely great Star Wars arcade game. Back in 1984 you could basically take inspiration from a game and release it under a different title without worrying about copyright infringement. Well, Realtime Software's first foray into the ZX Spectrum gaming market was a superb effort. 3D Starstrike was, at the time, an excellent 'conversion' (or clone) of the Star Wars game and is actually reviewed in depth at our brother blog. One of the better Star Wars computer games on any home computer. Star Wars droids was released in 1988 by good old Mastertronic. This game was aimed more at children than the serious games player. Featuring everyones' favourite droid double act C3PO and R2D2, the game involved ensuring our hero's escaped from a prison planet. With clunky controls, poor sub-games and repetitive screens, Star Wars Droids really was one to avoid. If you have a copy send it directly to Hoth. Domark grabbed the official license for Star Wars computer games, and started off (unsurprisingly) with Star Wars. Released in 1987, Domark (and Vektor Grafix) managed to create a very good conversion of the Star Wars arcade game on the ZX Spectrum. The only downside to the game was the fact the Realtime had already created a very similar (and very good) version in 1984 with 3D Starstrike, so by 1987 it was a case of too little, too late. Domark, in collaboration with Vektor Grafix, converted the official Empire Strikes Back arcade game in 1988. Once again it was a pretty impressive and faithful conversion of the wire-frame style arcade game. Fans of all things Star Wars loved it and it did well. The game is reviewed in depth on our brother blog. Busy Domark got around to the final game in the original trilogy in 1989. 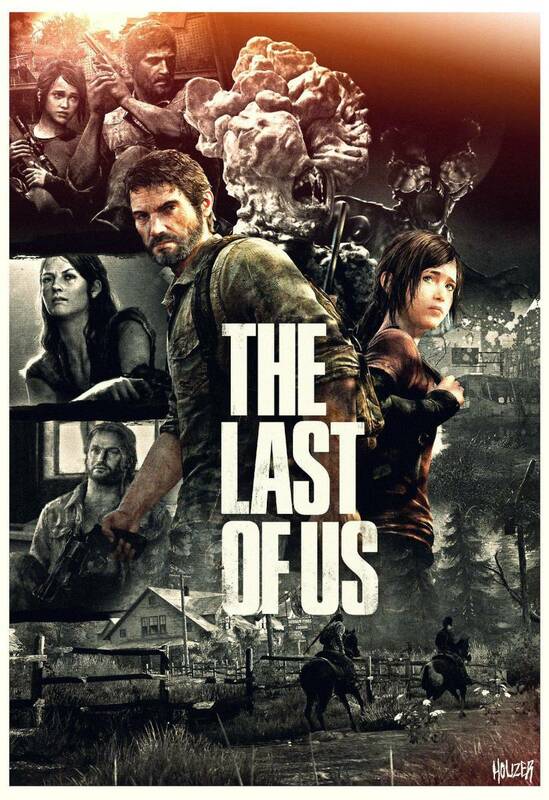 In a departure from vector graphics and 3D gaming, the final title went all isometric on us. Some gamers missed the traditional wireframe style of gameplay, but the arcade game was popular nonetheless. The game is reviewed in depth at our brother blog - ZX Spectrum Games. Return of the Jedi: Death Star Battle was released by Parker Software in 1984. 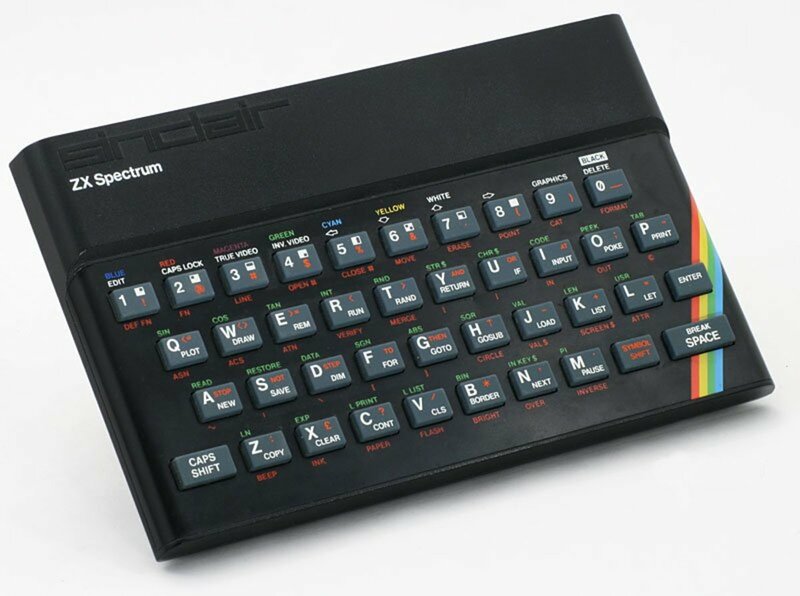 Popular on Atari machines, the conversion to the ZX Spectrum didn't quite work. 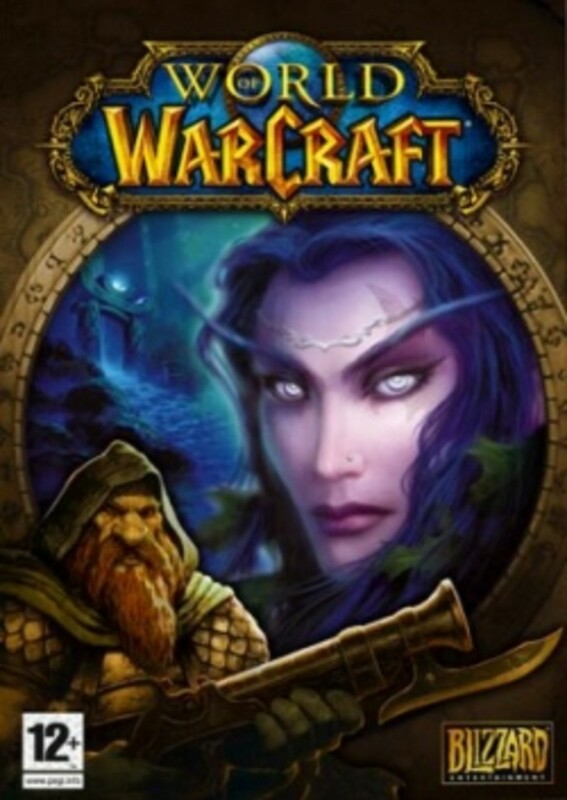 The gameplay was pretty basic, as was the sound and graphics. It should also be noted that Parker Software worked on a version of the original Star Wars game which was never released. Prototype ROM's for a Spectrum emulator can be obtained at World Of Spectrum. 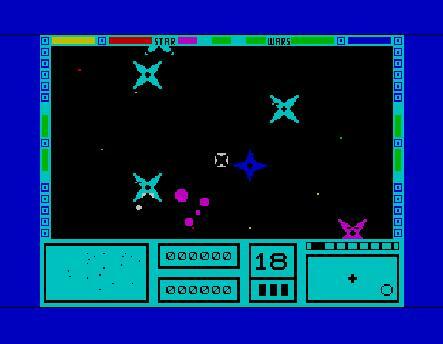 So that concludes our round-up of Star Wars computer games for the ZX Spectrum. It's funny to think that these humble games led to more recent titles for the PC such as Rebel Assault 1 & 2 and Rogue Squadron. The excellent Rogue Squadron 2 for the GameCube obviously took inspiration from the original 1983 arcade game and brought it up to date superbly. With the Dark Forces titles doing well and various Star Wars computer games being released all the time, we'll probably be looking back in another 25 years time at those! Plenty of Star Wars games made it onto the Amiga. More screenshots, videos and reviews here. We love the Commodore Amiga. We do. Like retro systems? From Sinclair, to Atari to Commodore they are all in here. Geek-tastic! Cecco, Jof, Turner... they are all in here! These star wars games (and many others!) are reviewed in depth here including screen shots and videos. We also have interviews with Spectrum programming legends! Star wars and retro fans will enjoy it! A giant leap for geek-kind! Use the force and leave a comment! Great post dude keep it up. Also check out Orange Oil Termite Treatment and Halo Reach Pictures.